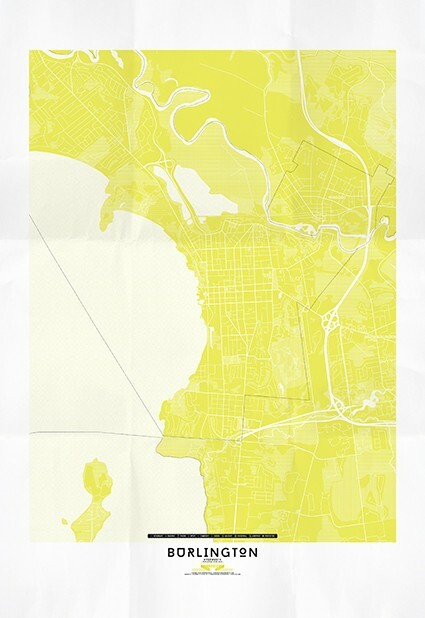 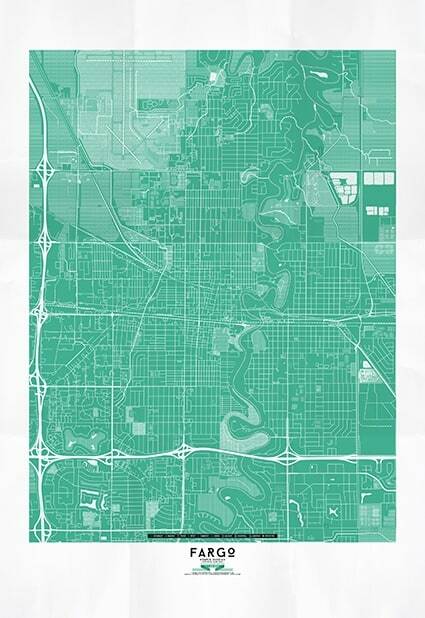 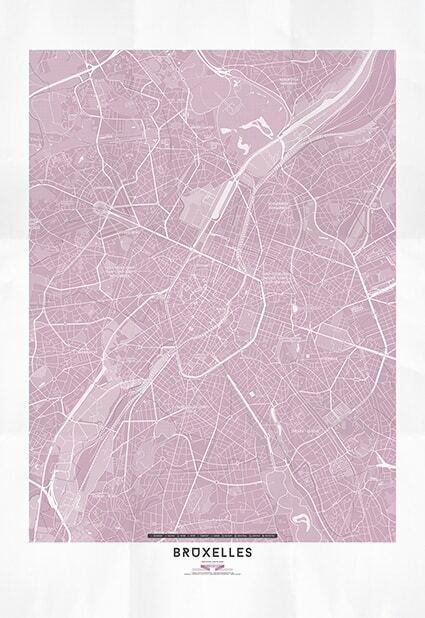 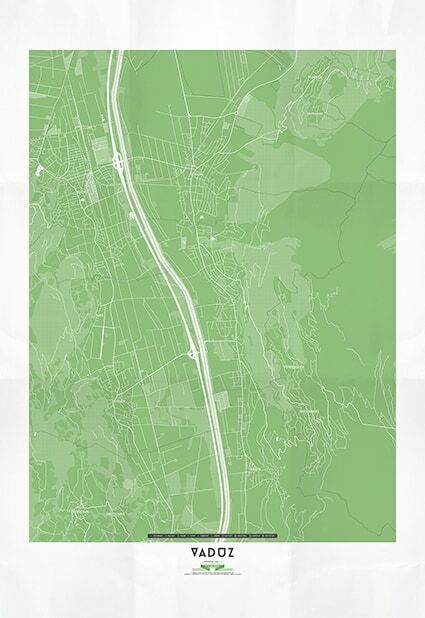 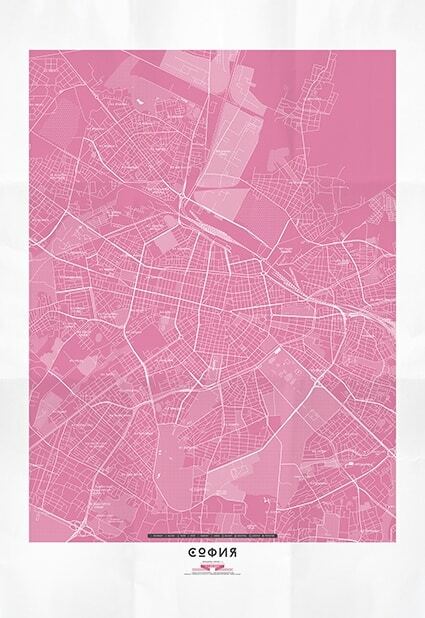 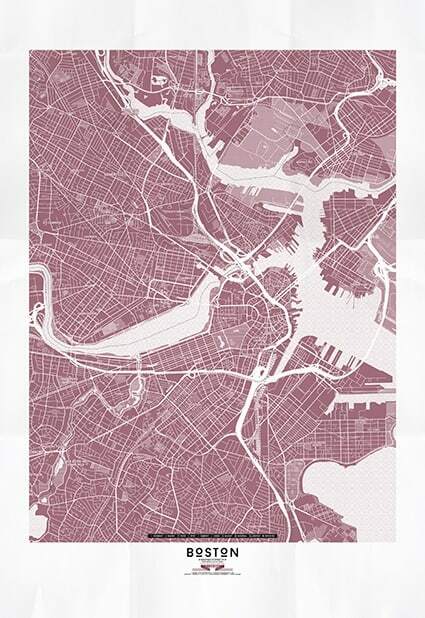 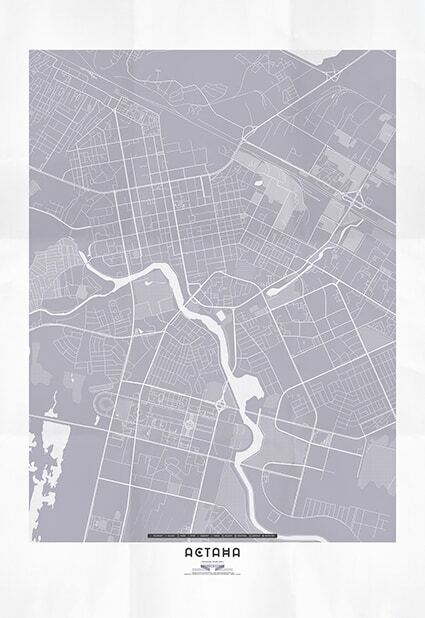 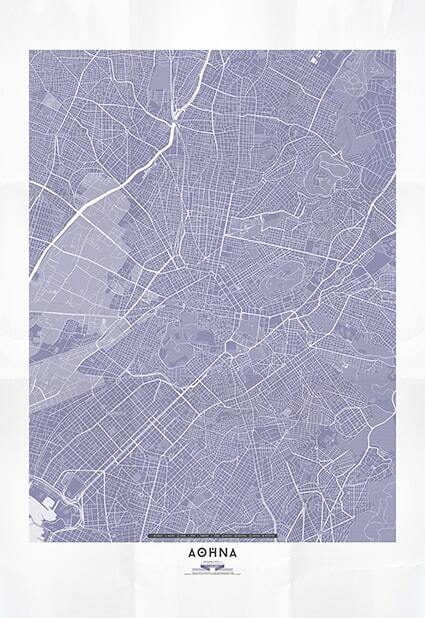 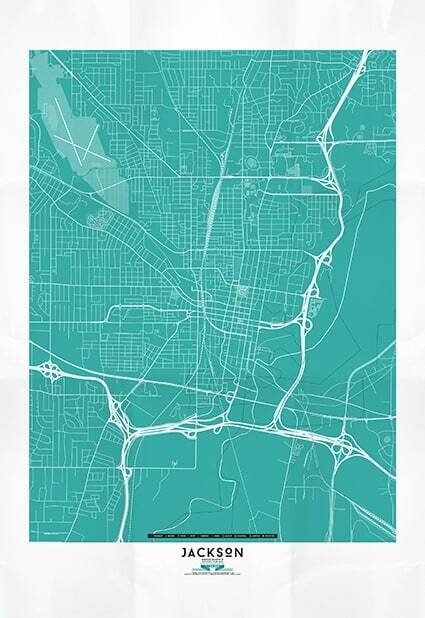 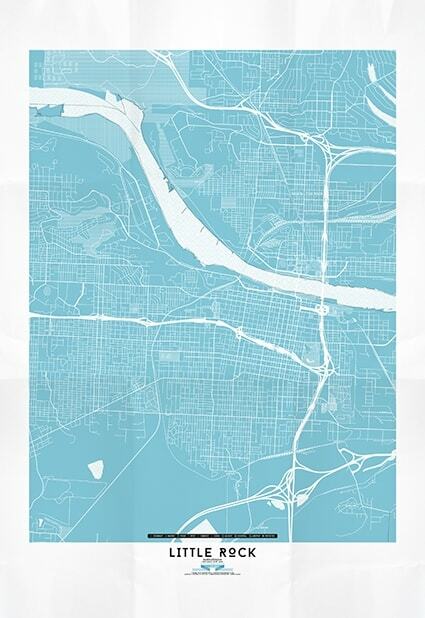 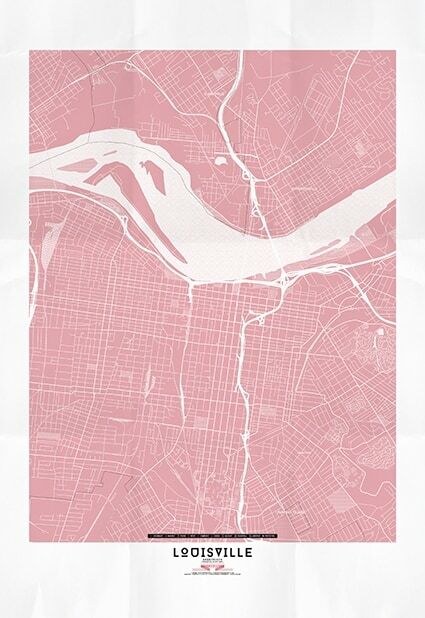 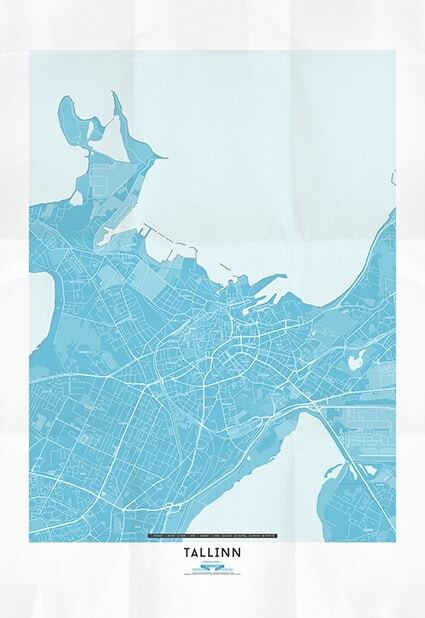 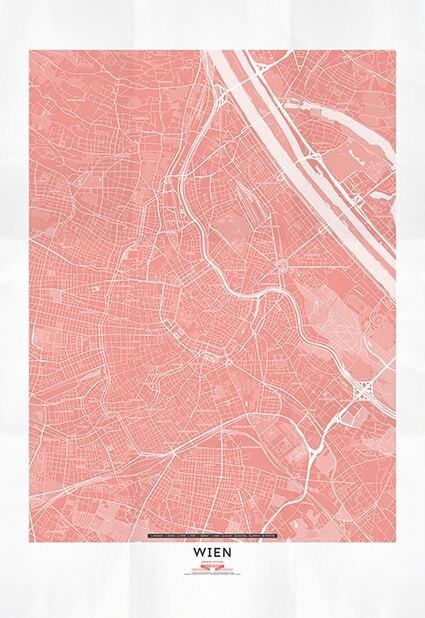 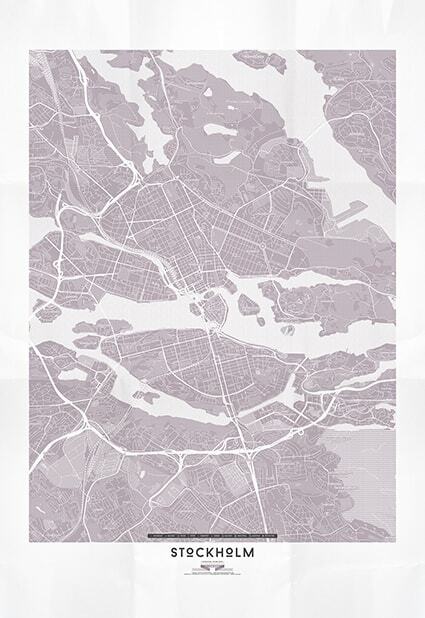 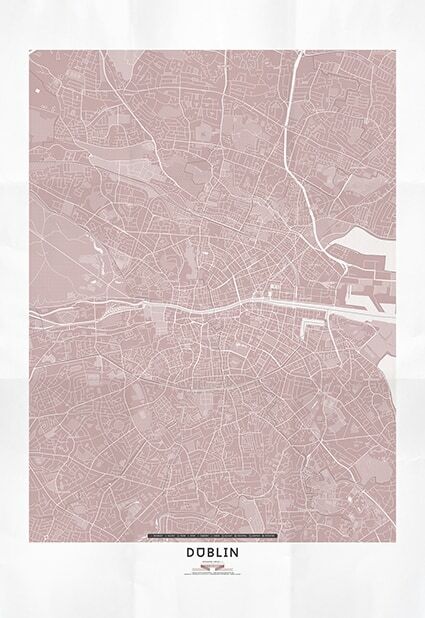 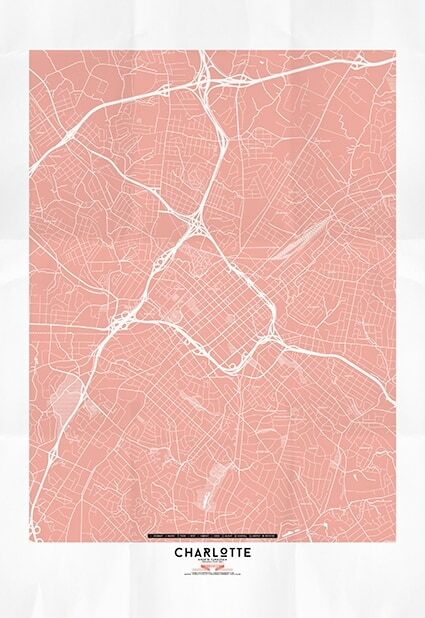 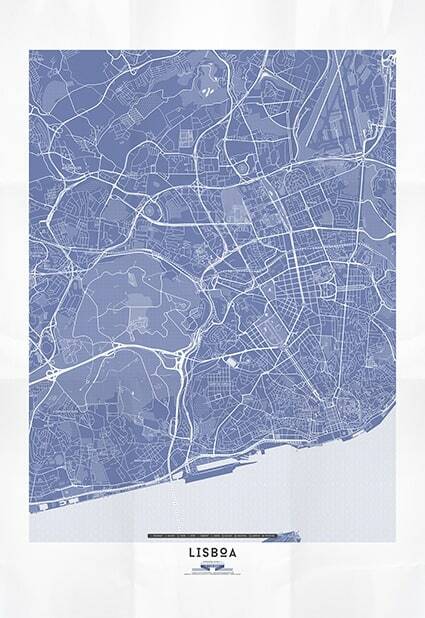 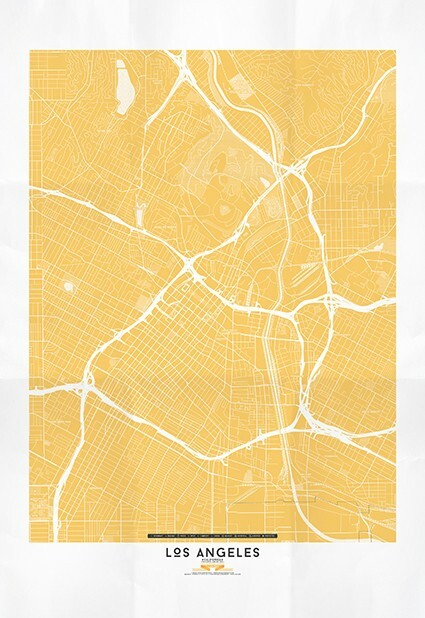 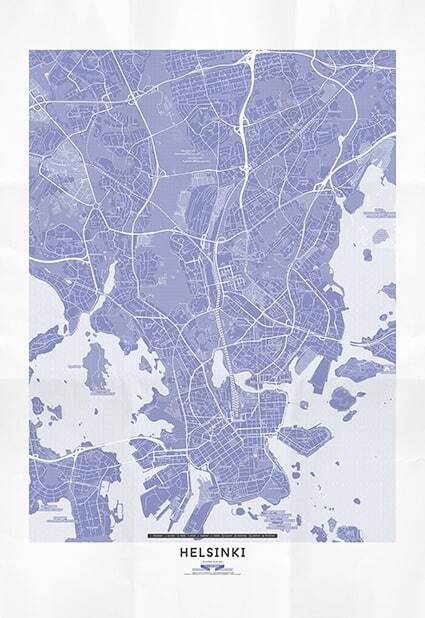 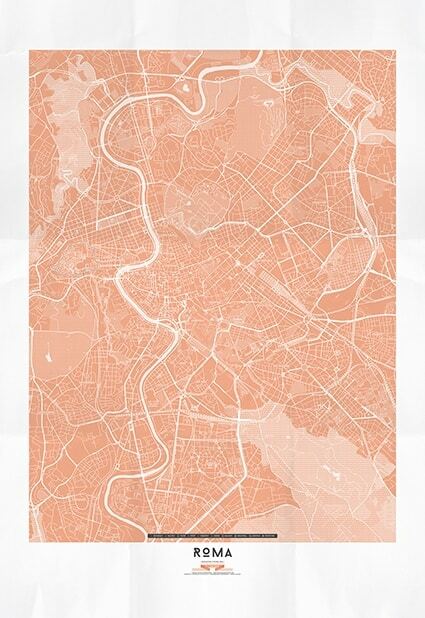 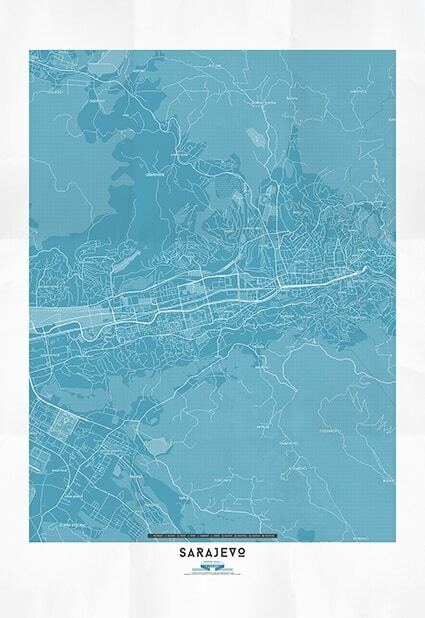 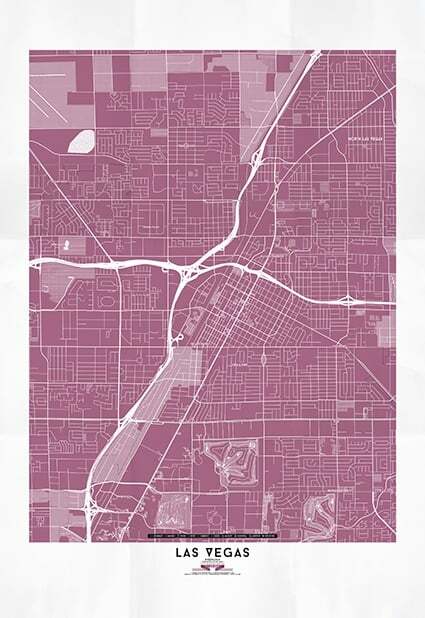 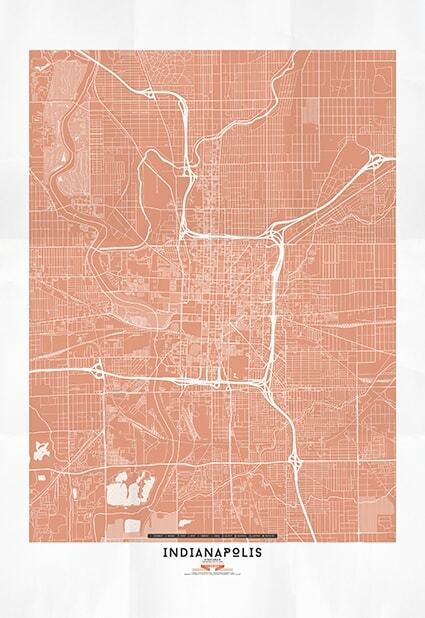 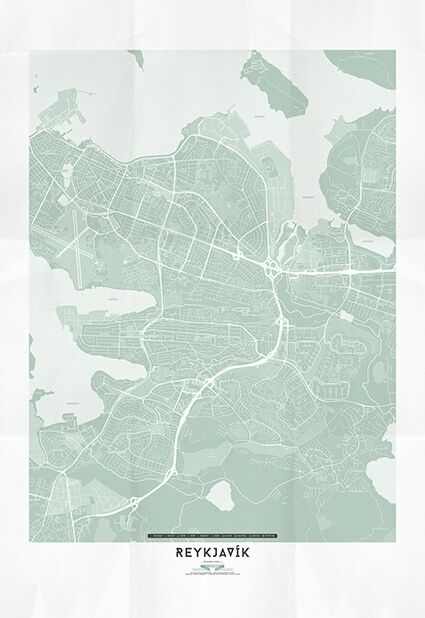 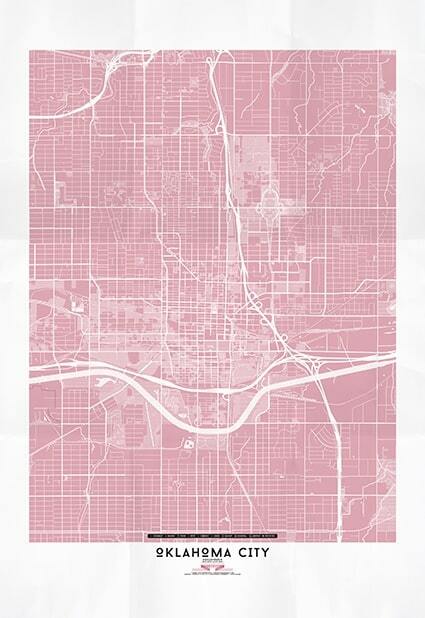 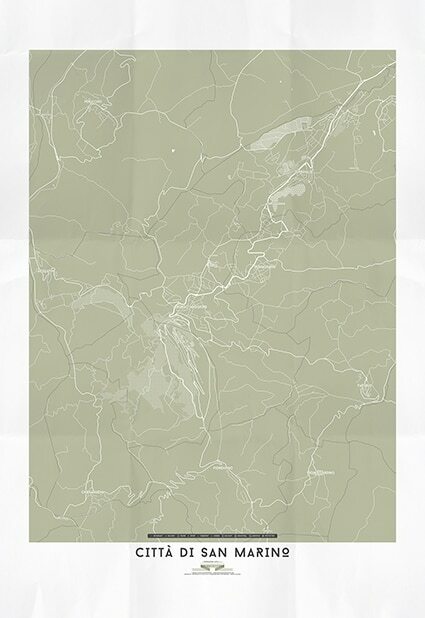 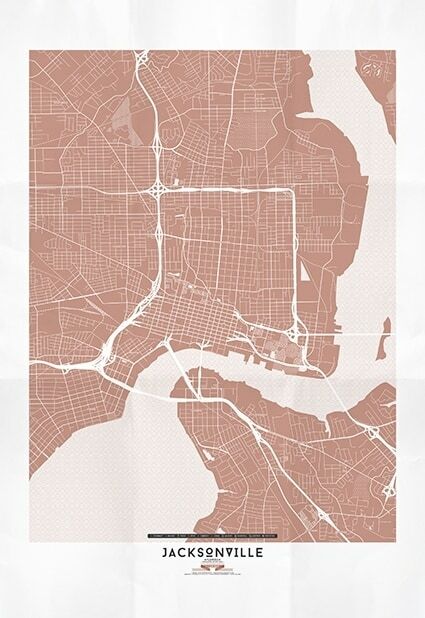 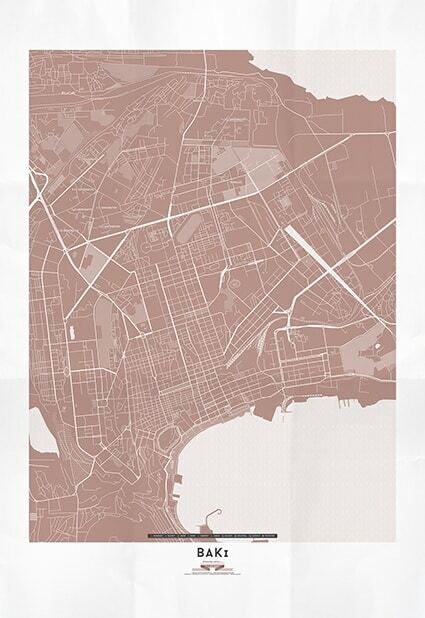 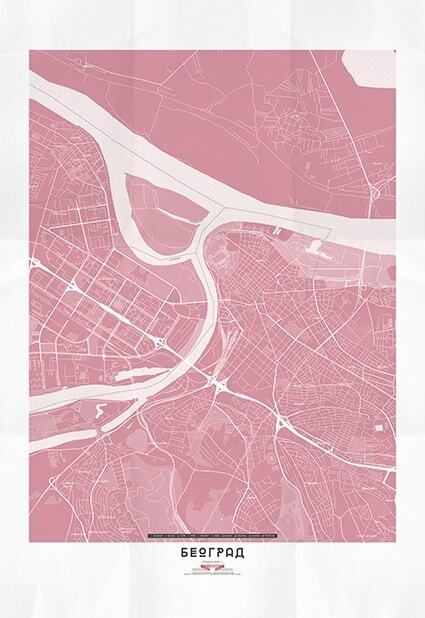 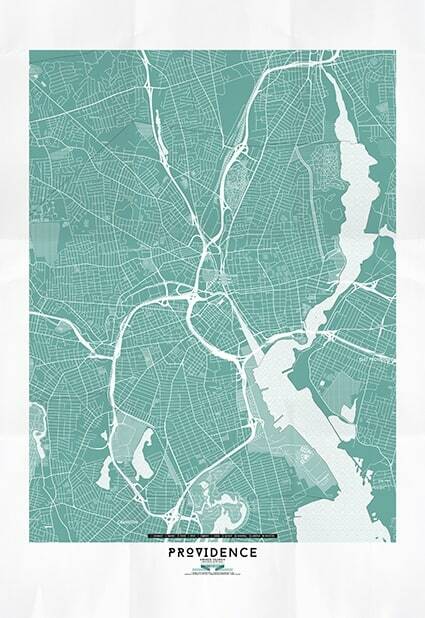 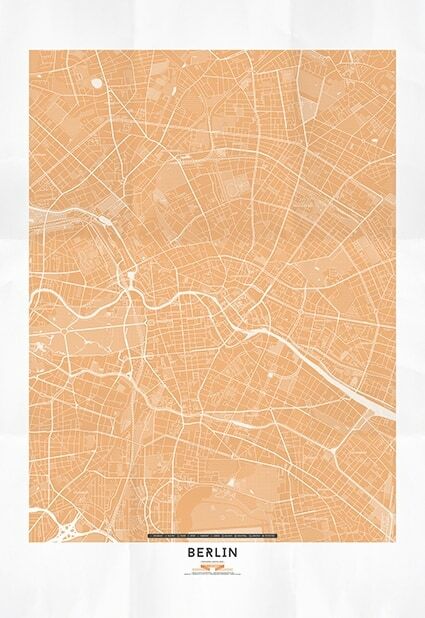 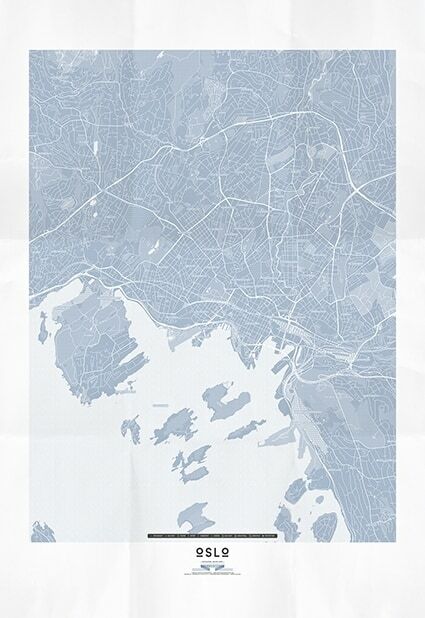 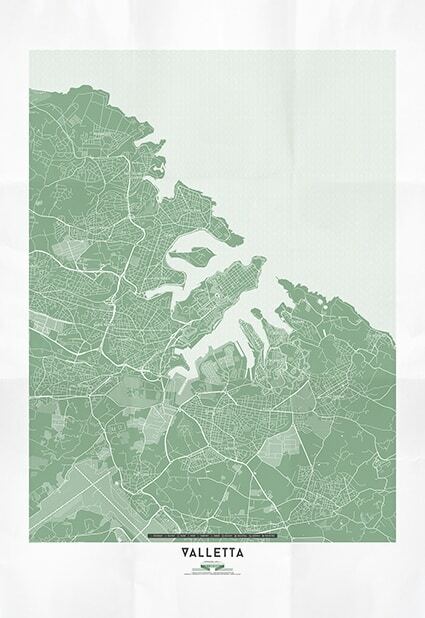 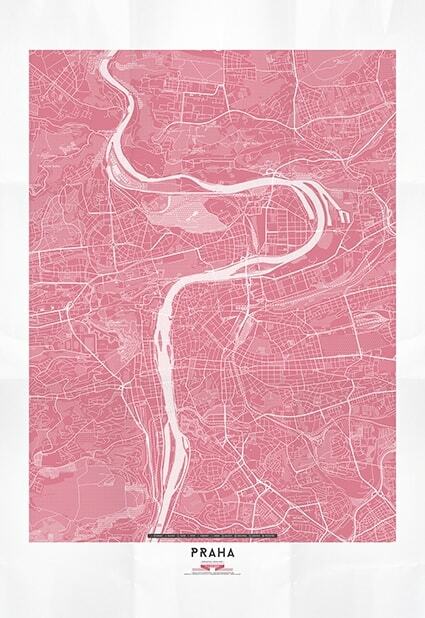 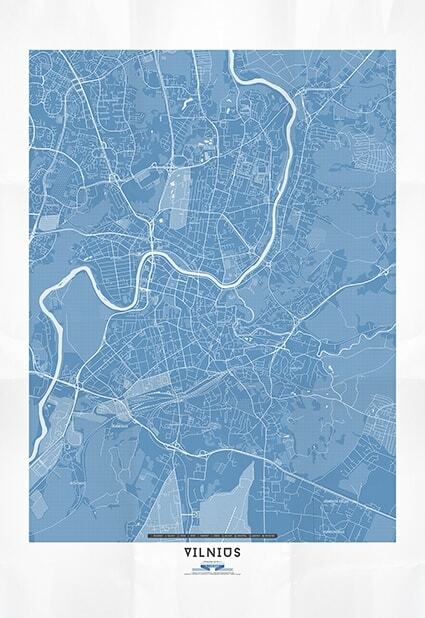 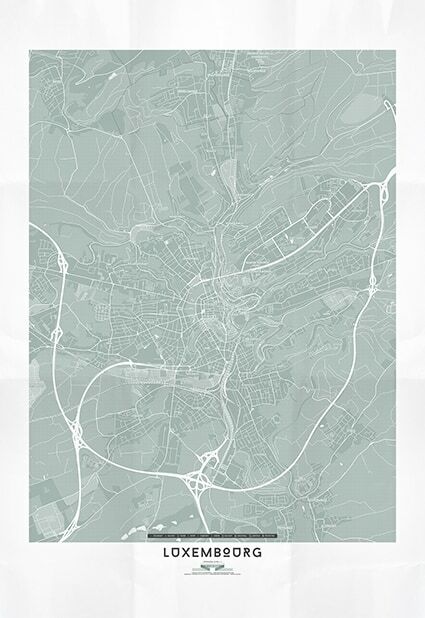 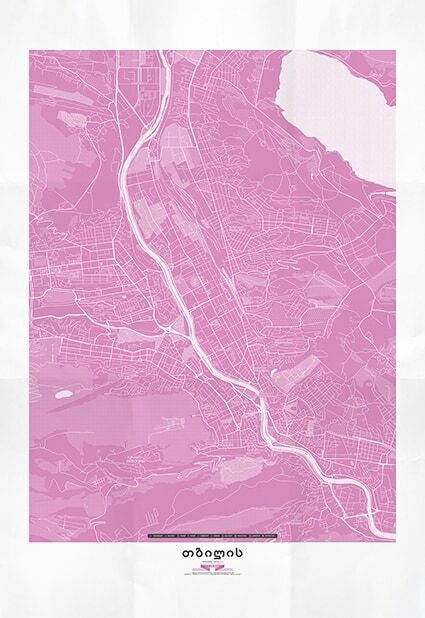 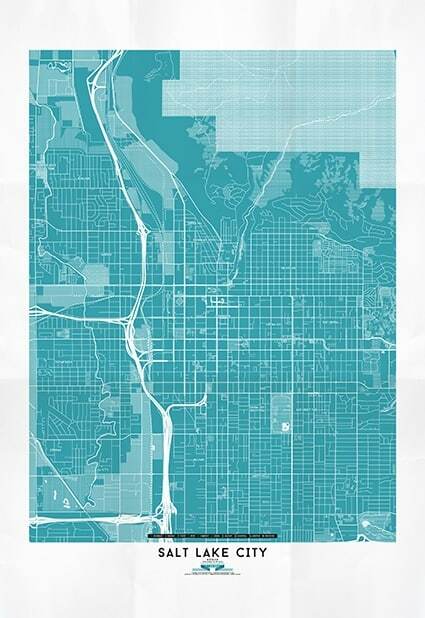 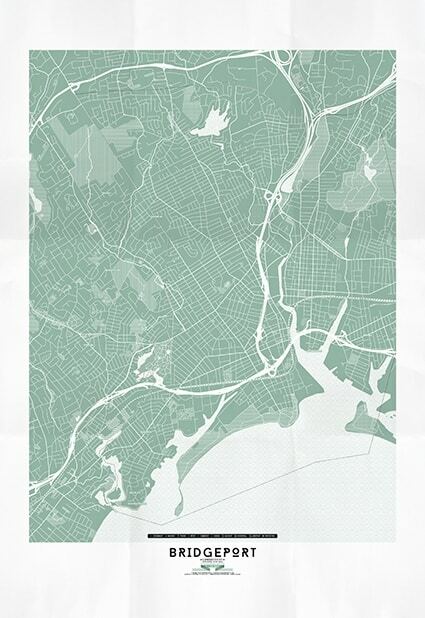 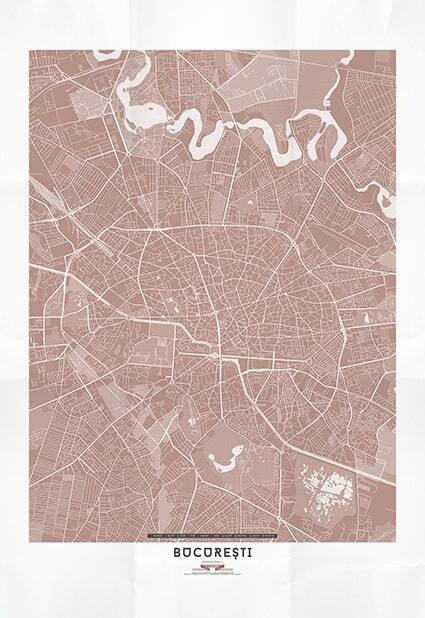 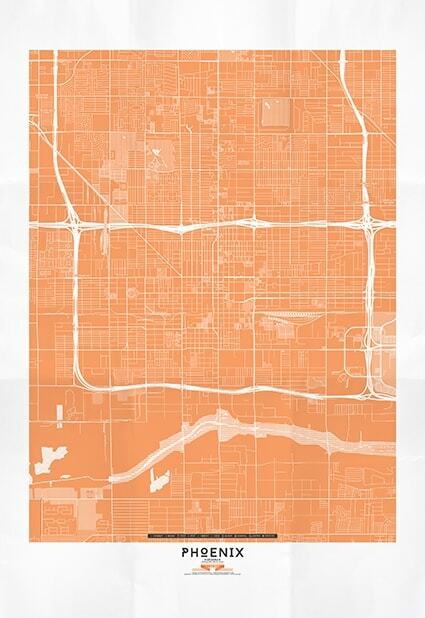 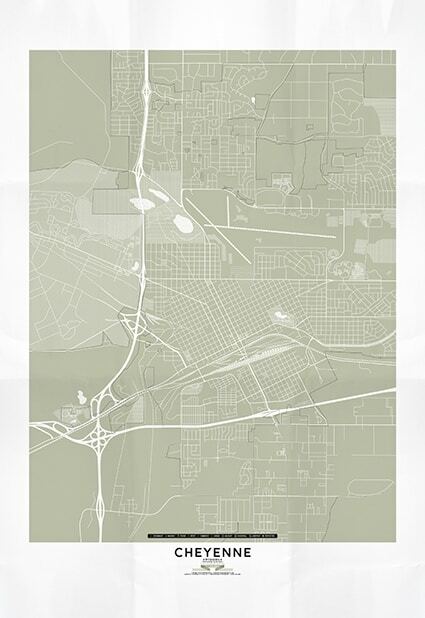 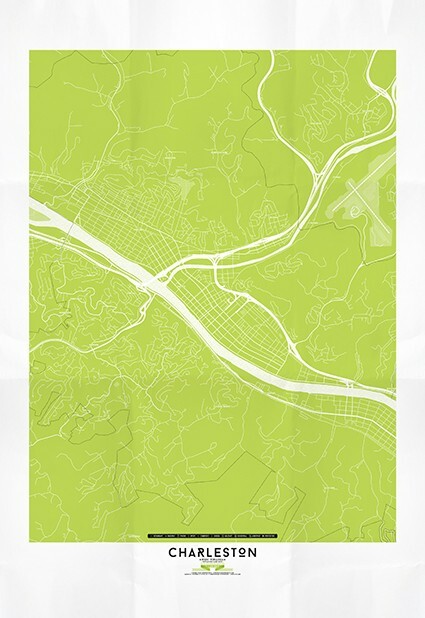 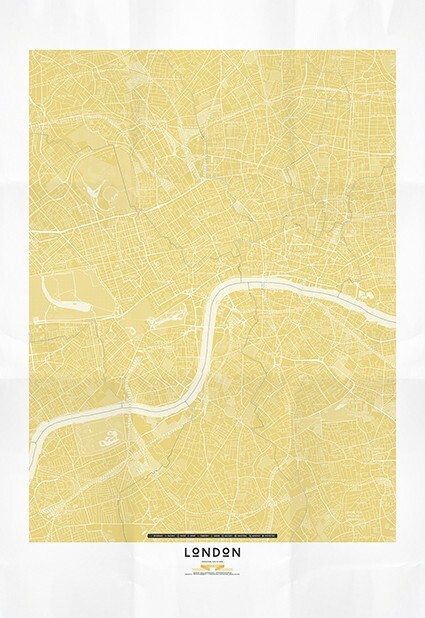 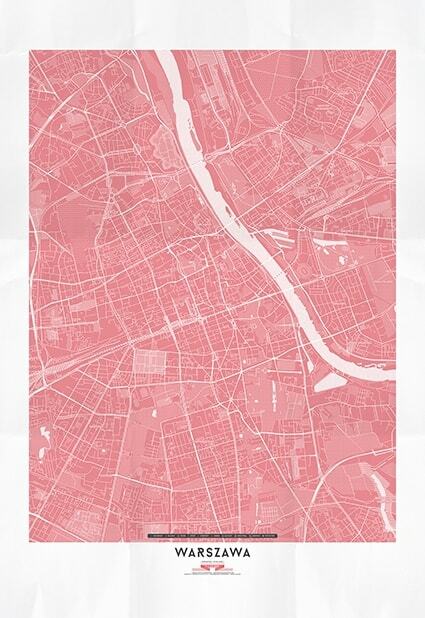 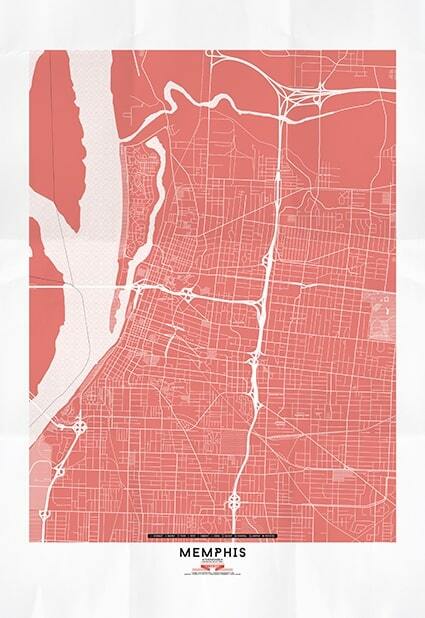 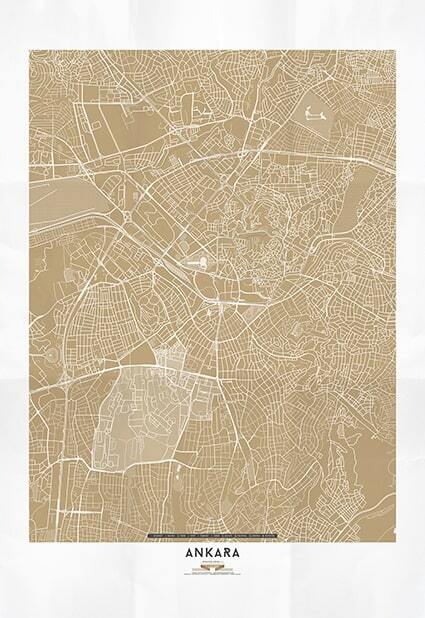 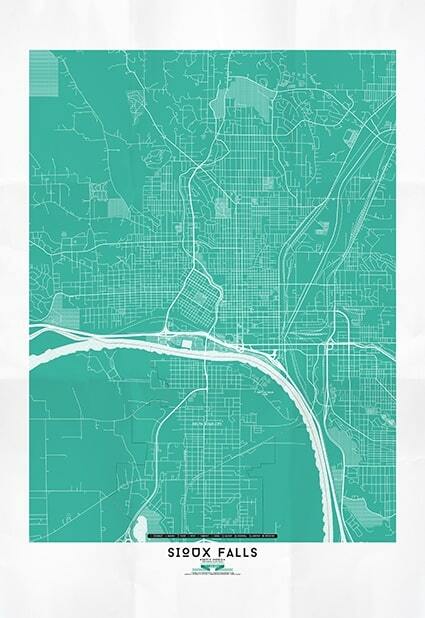 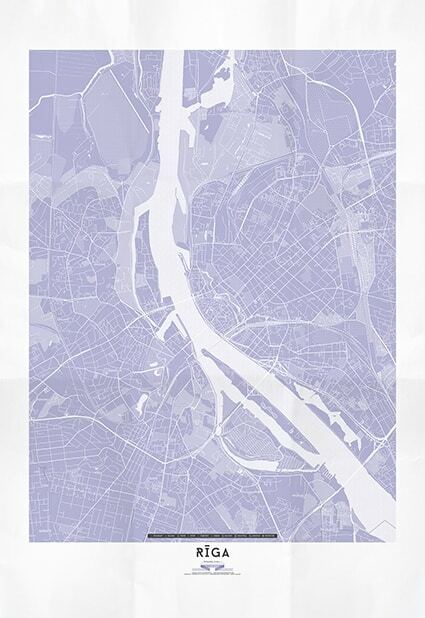 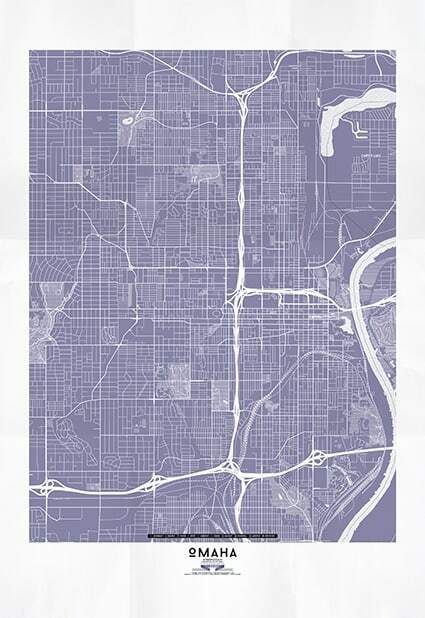 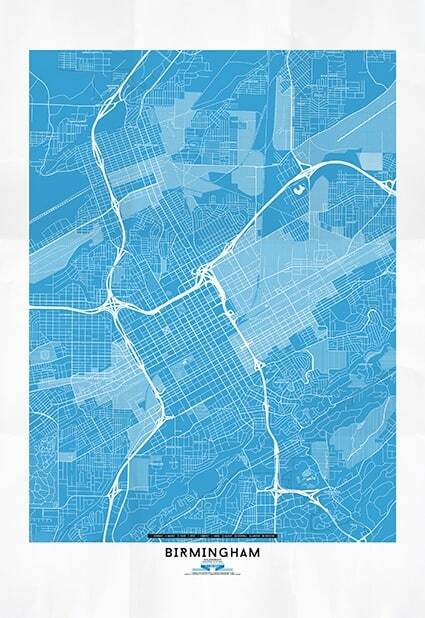 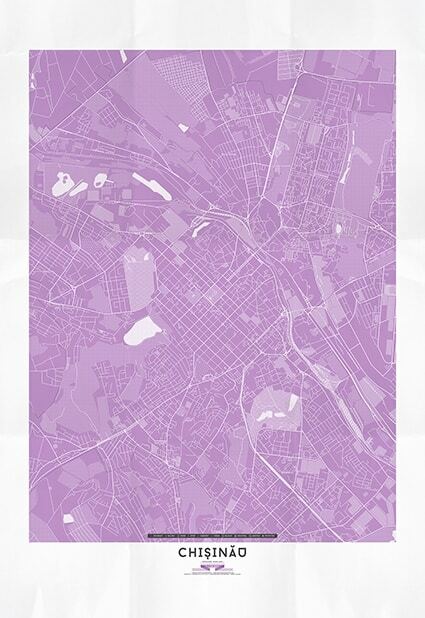 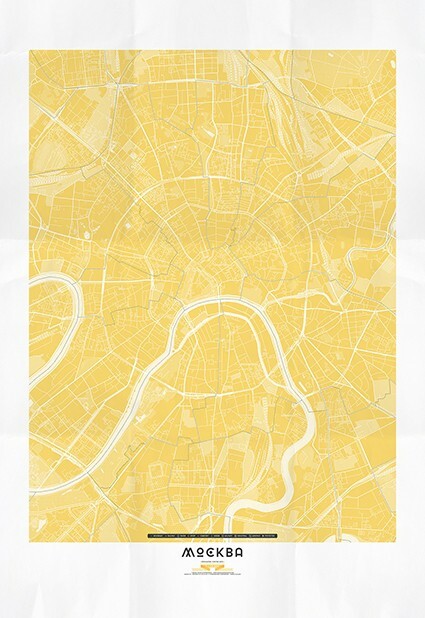 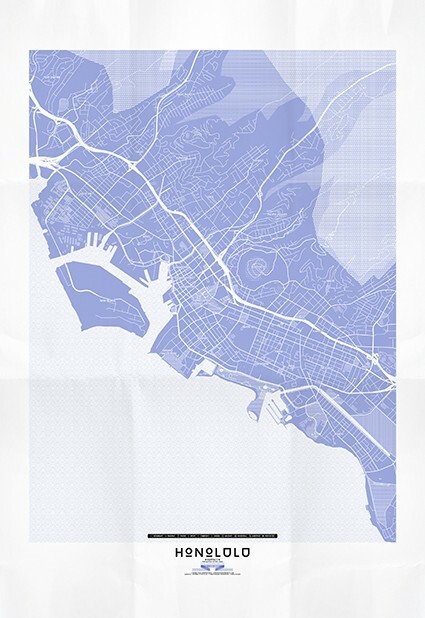 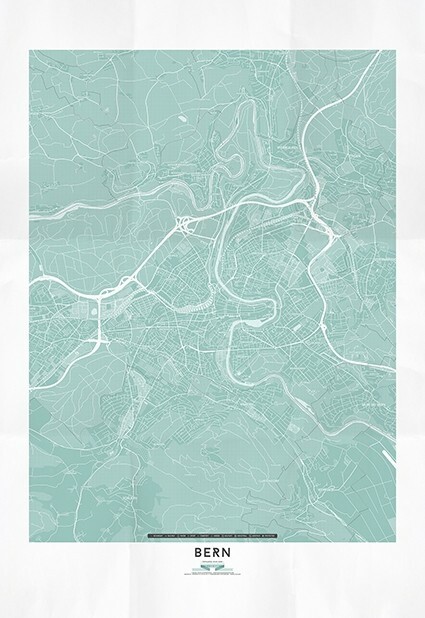 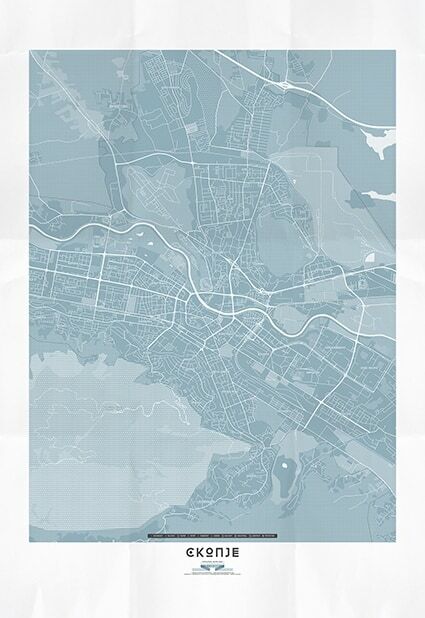 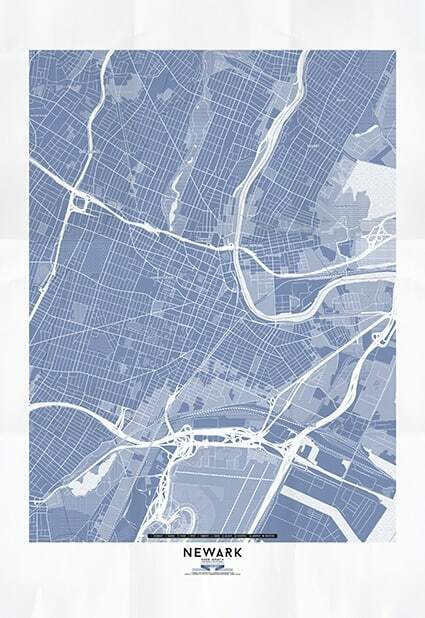 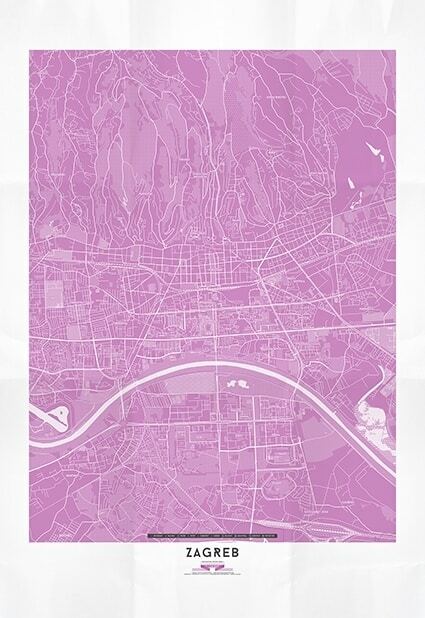 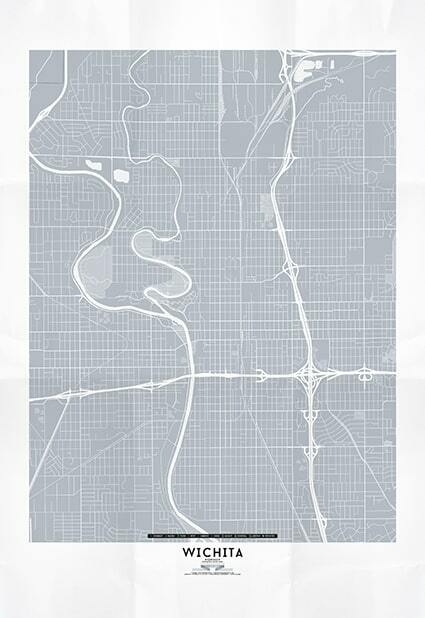 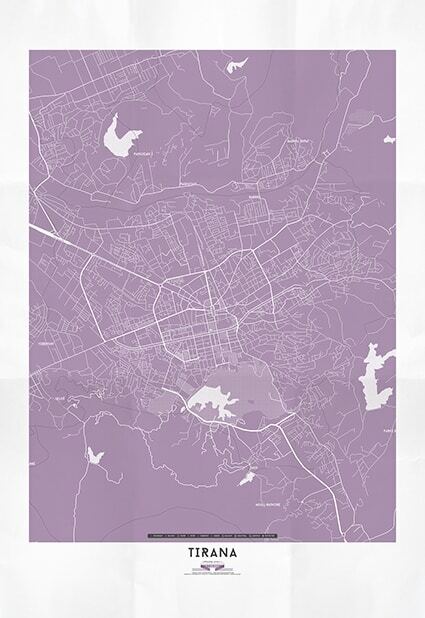 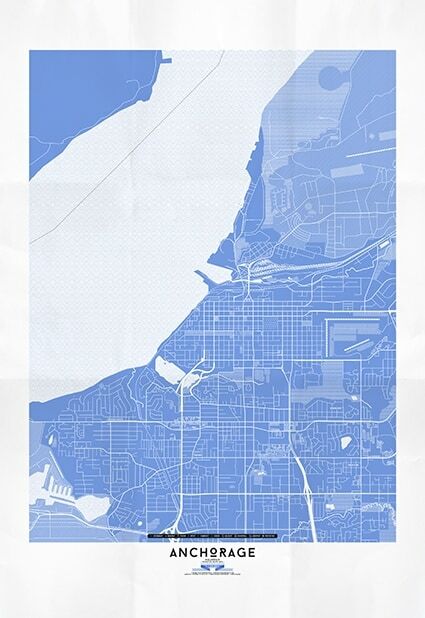 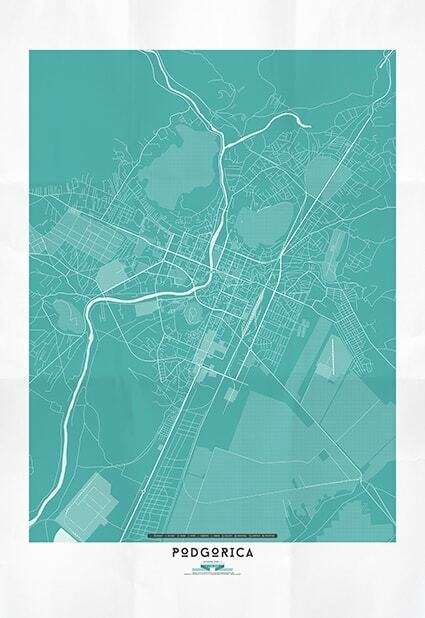 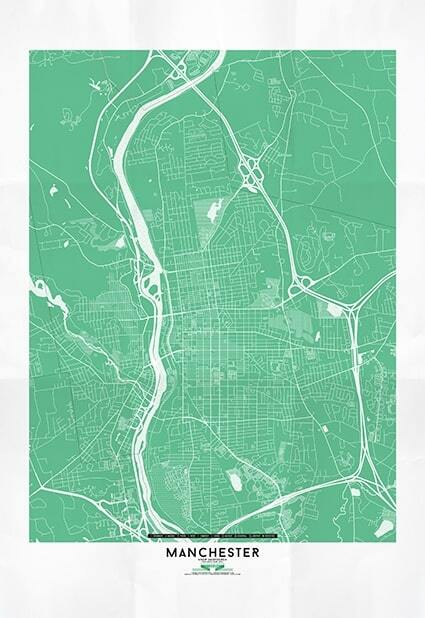 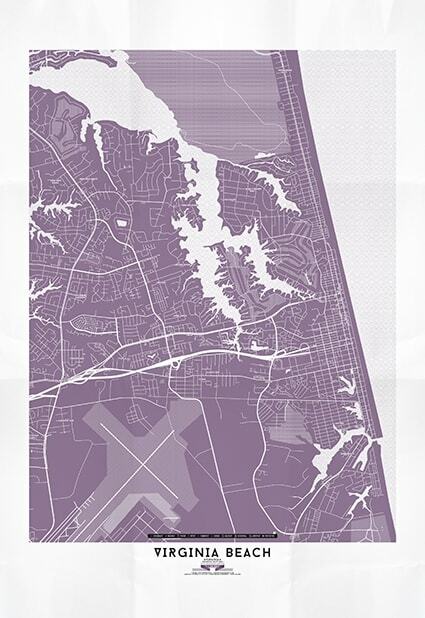 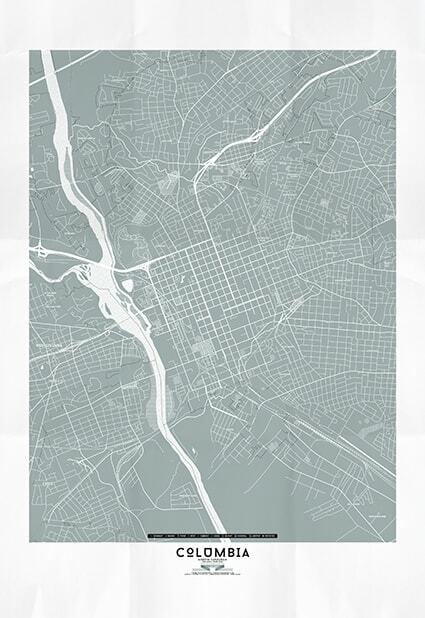 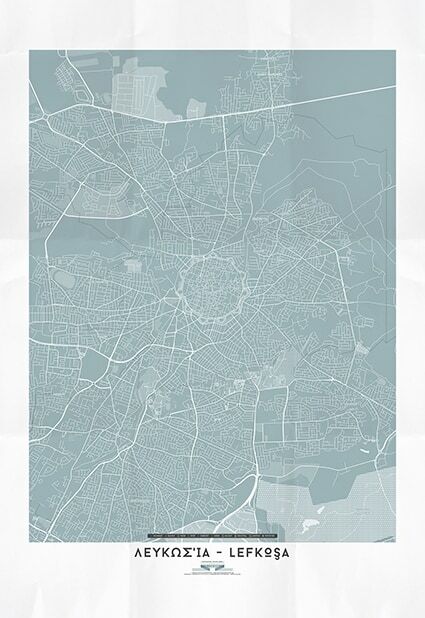 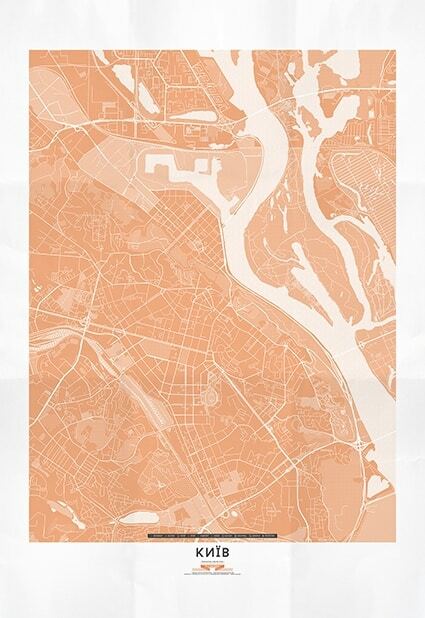 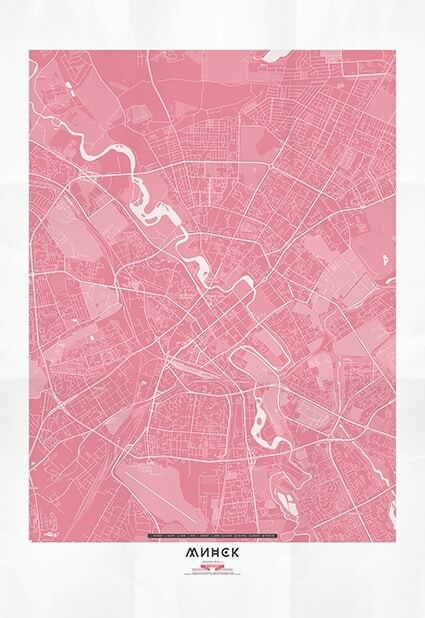 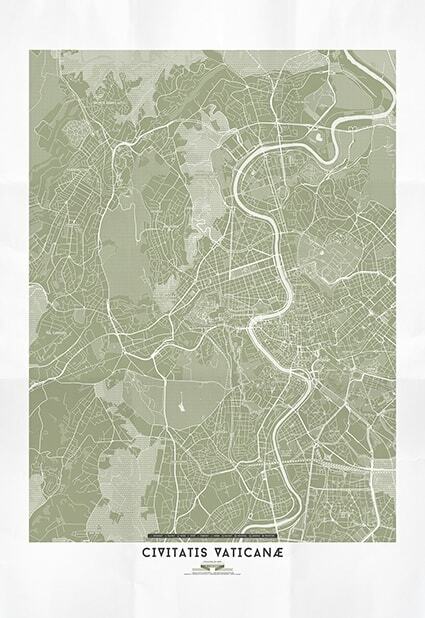 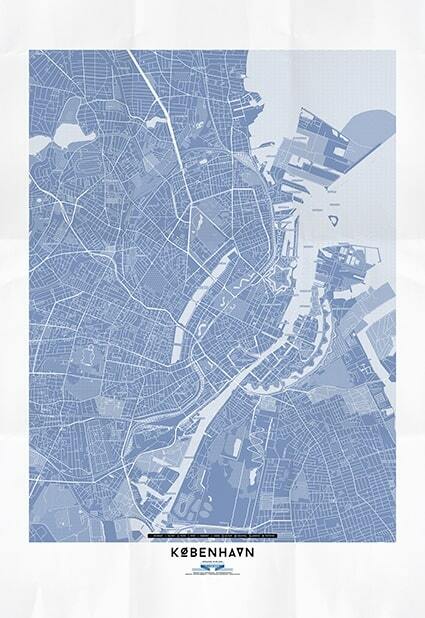 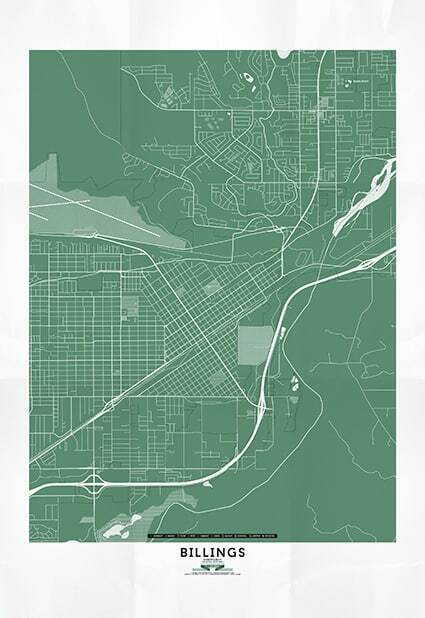 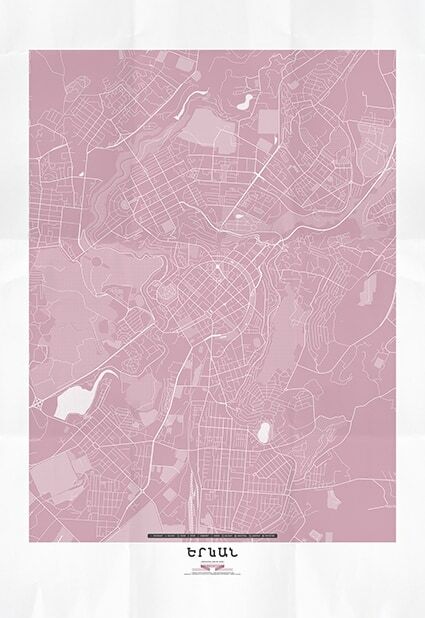 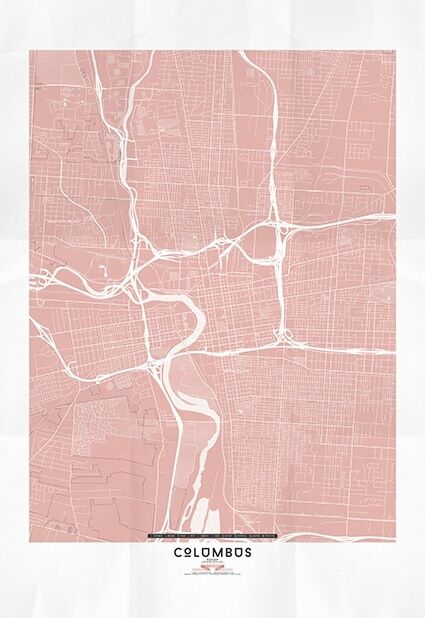 URBANSHAPE – Urban Shape is a set of graphic maps designed by architect Paolo Gianfrancesco. 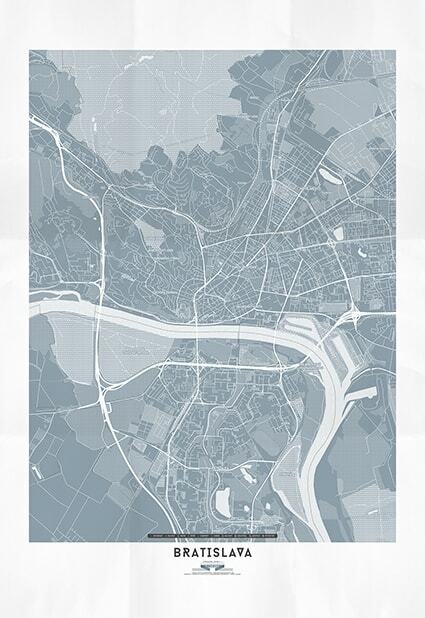 Urban Shape is a set of graphic maps designed by architect Paolo Gianfrancesco. 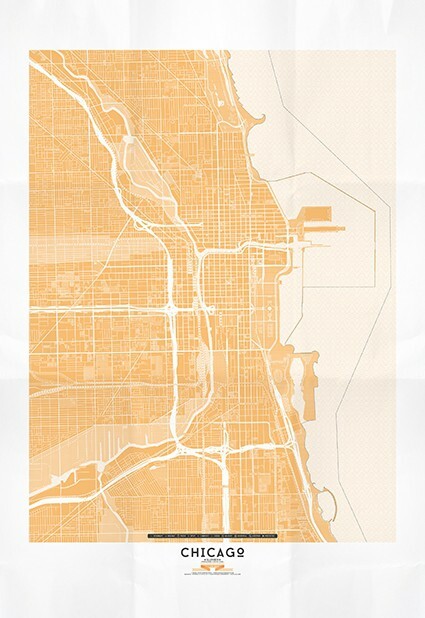 The ideology and process behind URBAN SHAPE maps really make them a winner, not to mention their visual beauty and accessibility. 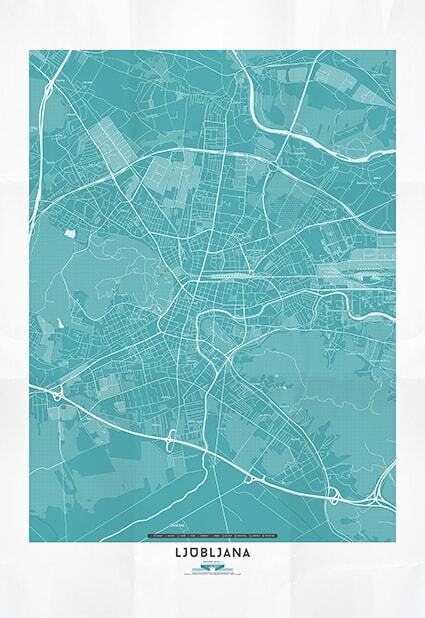 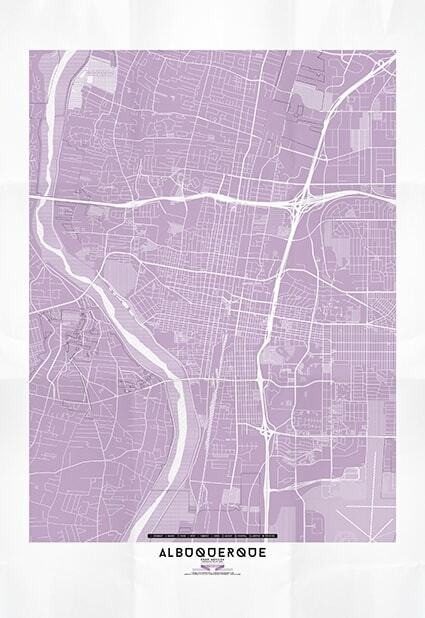 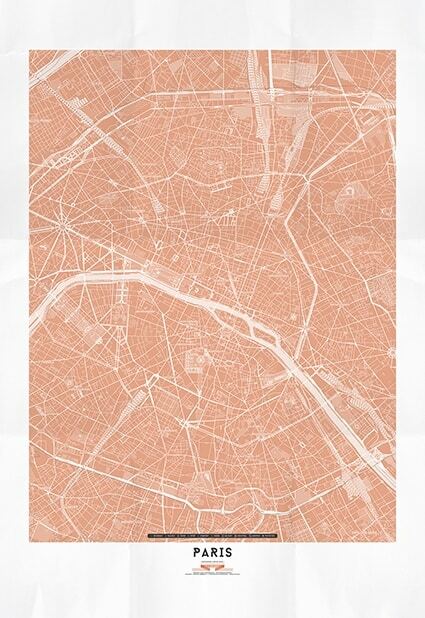 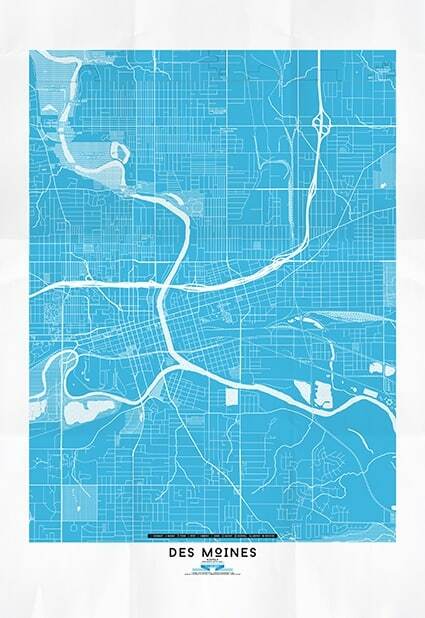 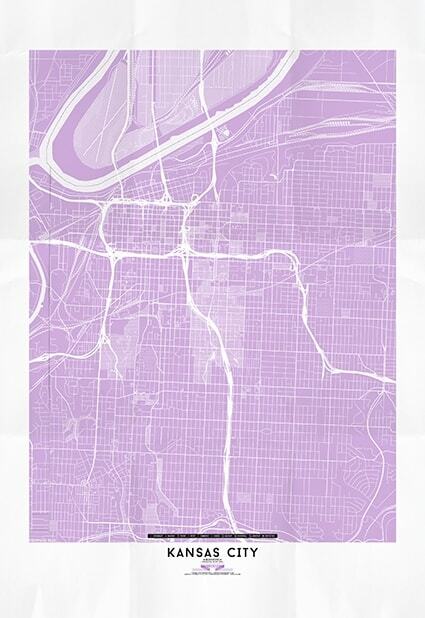 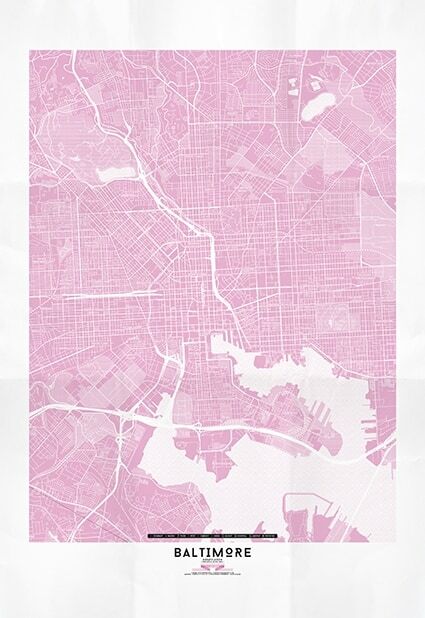 Oh, and they’re folded like real street maps… find your favorite city and never get lost again! 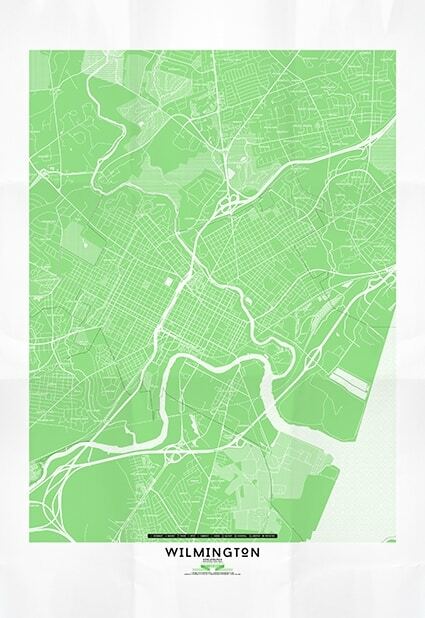 "We've been looking forward to get this label in our stores!" 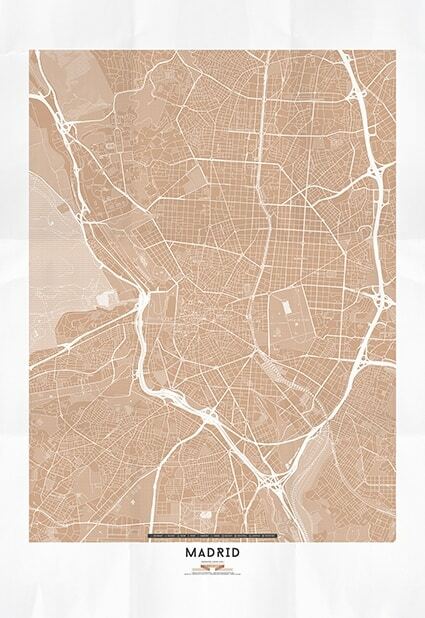 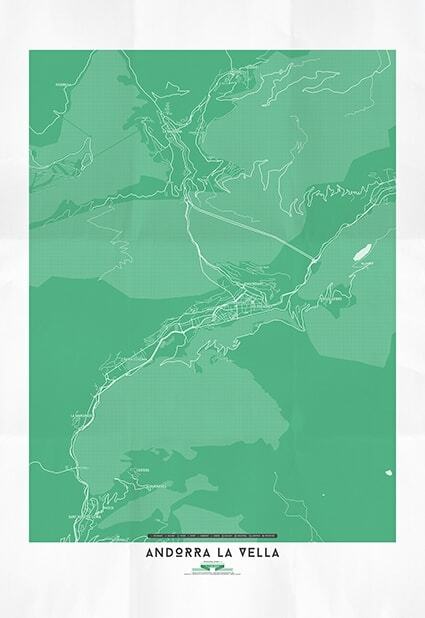 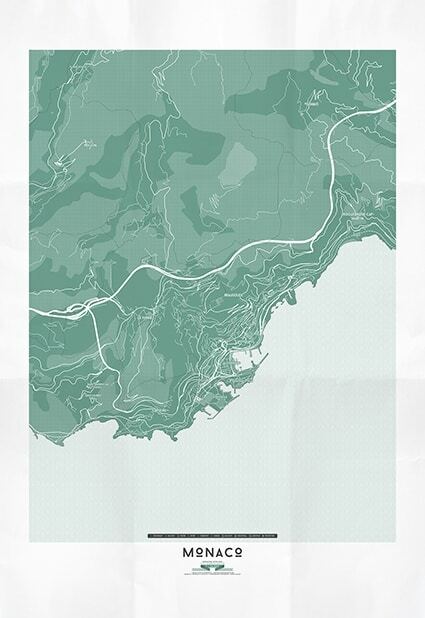 “These beautiful maps made me want to travel again." 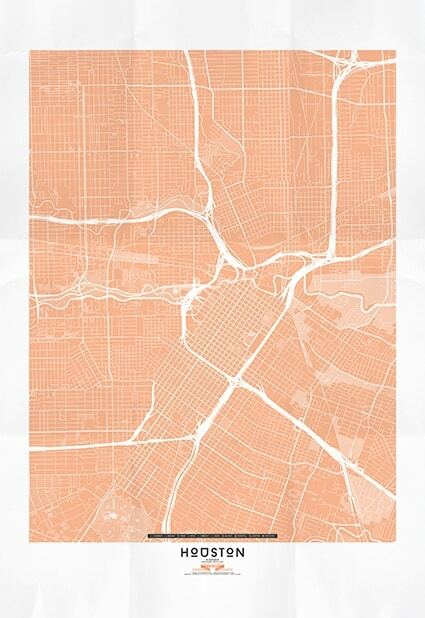 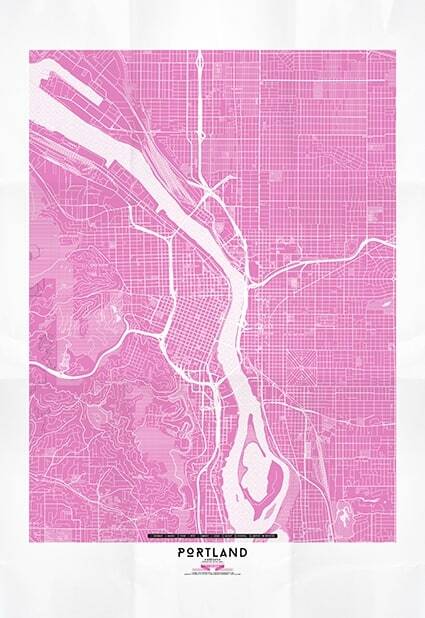 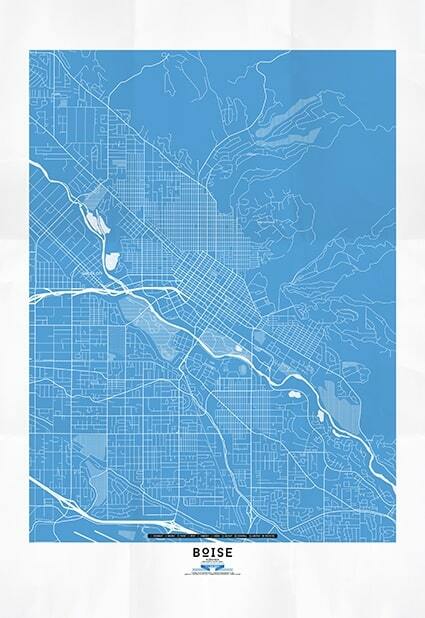 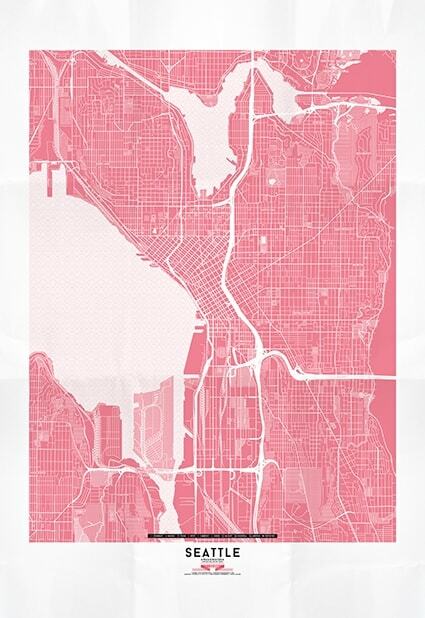 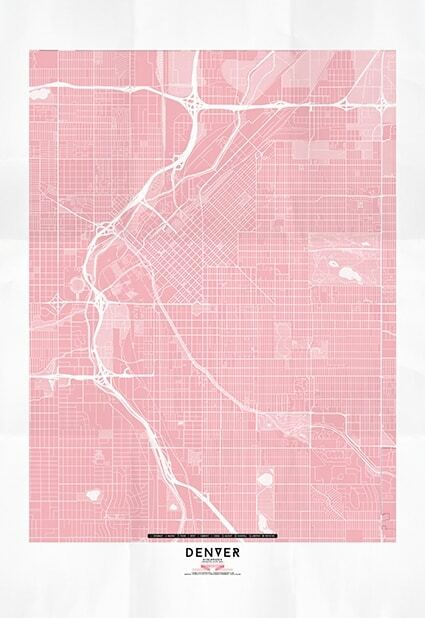 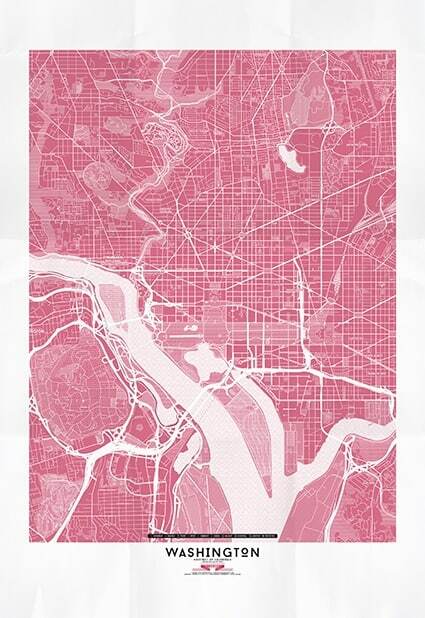 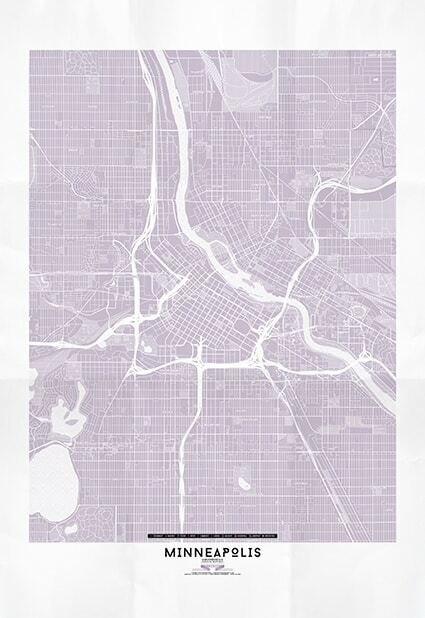 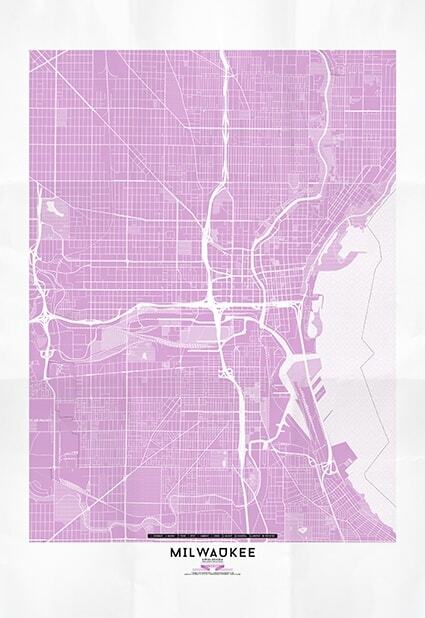 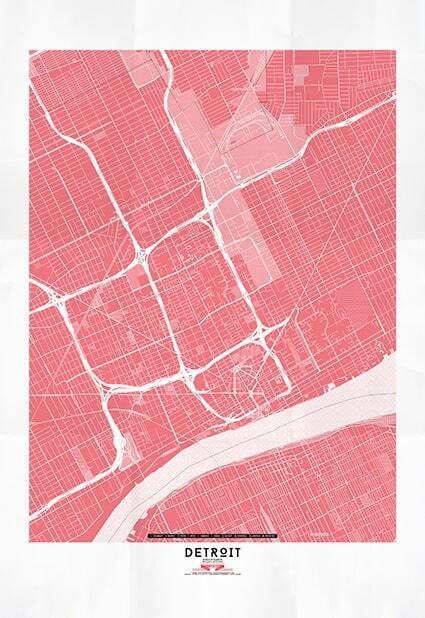 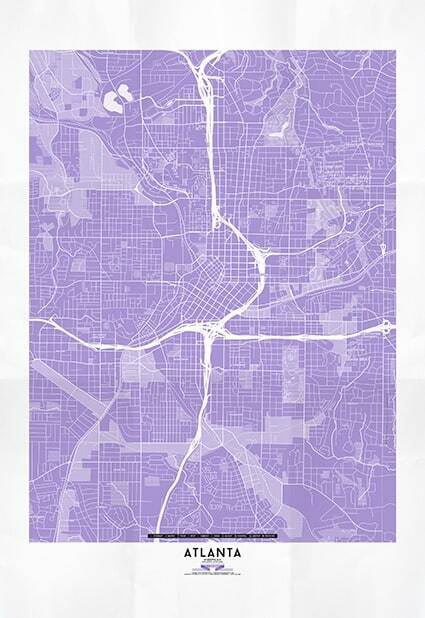 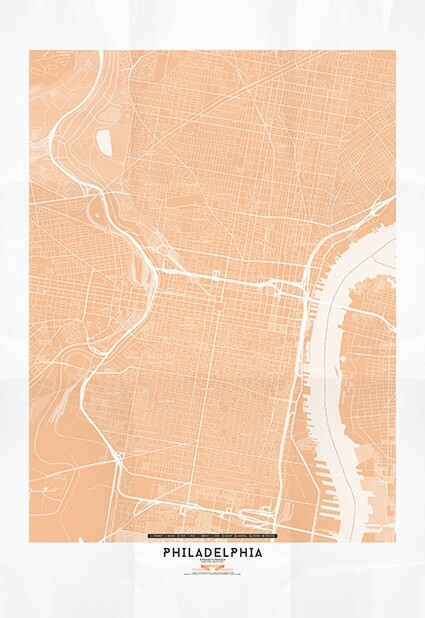 "URBAN SHAPE is a modern approach to the classic street map." 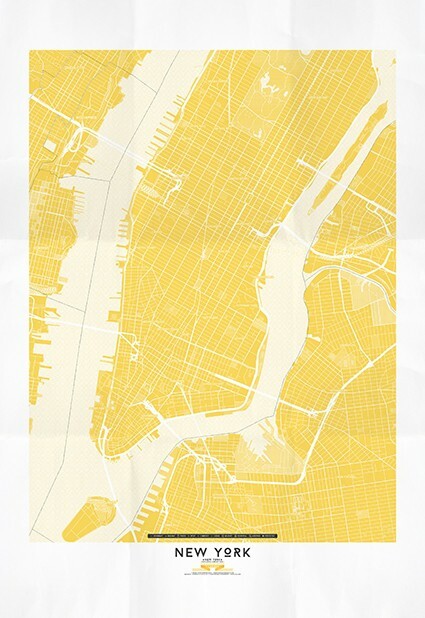 "Each map is a variation of the same language commonly defined as creativity." 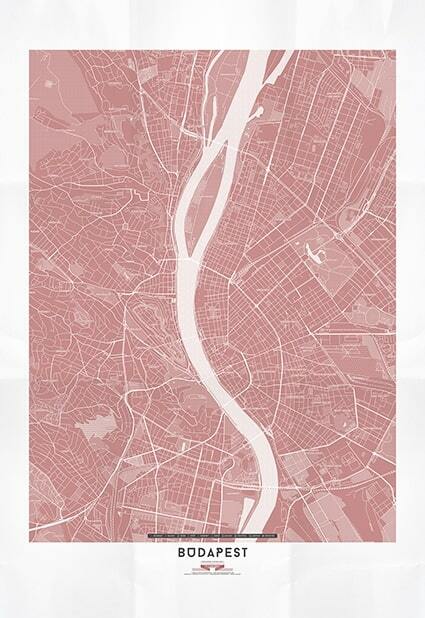 "Just looking at the shapes of the capitals makes you want to get packing." 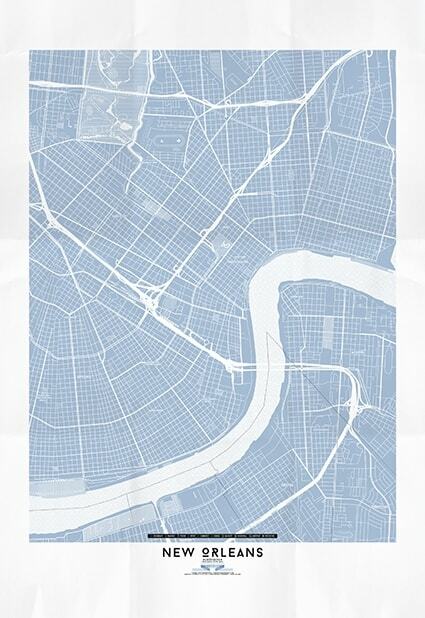 "This series cast new light on each known cities." 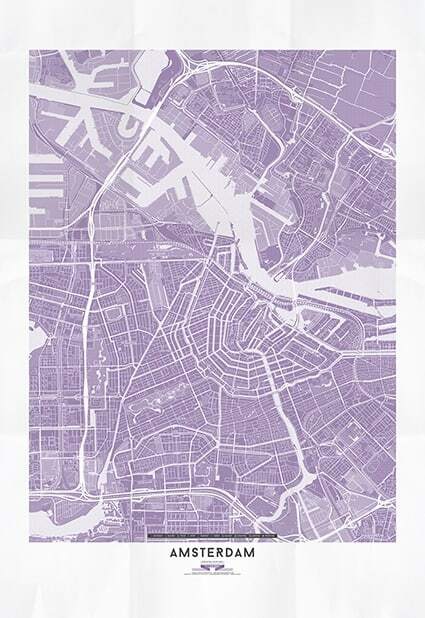 "The ideology and process behind the maps really make them a winner"
"Fifty gorgeous city maps known as the URBAN SHAPE’"
How many maps have we designed?